Best Heating & Cooling is a Third Generation Family Owned and Operated business. We look forward to a long business relationship between your Family and our Heating and Cooling Family. 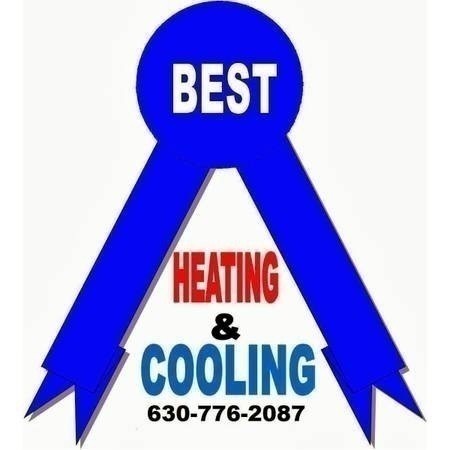 "Best Heating & Cooling strives to be the Best of the Best so forget about all the Rest." 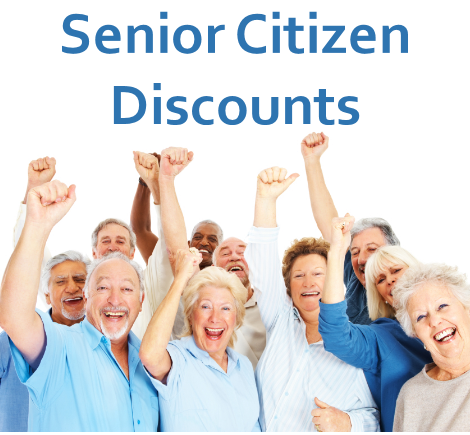 Best offers 24 hour emergency service, Senior Citizen Discounts, Free Estimates and our company specializes in delivering all of your heating & cooling needs. Call today and schedule an appointment at 630-776-2087. Here at Best Heating & Cooling we know that by properly maintaining and updating your Heating & Cooling system can save you time and money. Duct Work, Insolation of Pipes, Flue Pipes, Gas Pipes. As one of our valued customers you'll have the piece of mind knowing that Best Heating & Cooling is devoted to Customer's satisfaction. We all pledge to always treat our Customers with courtesy and respect. Our Technicians are NATE certified, which ensures that they're properly trained and qualified. Your Family can depend on us to keep you cool on those hot summer days and we will make sure your family will stay cozy on those long winter nights too. We will work with you to satisfy all of your Heating & Cooling needs by offering expert support, recommendable products, and high quality service at competitive prices. 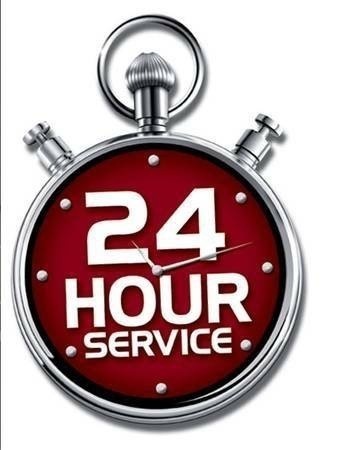 With our quality workmanship, experienced Universal Service Technicians, and competitive pricing, Best Heating & Cooling is Chicagoland's most recognized Heating and Cooling repair company. 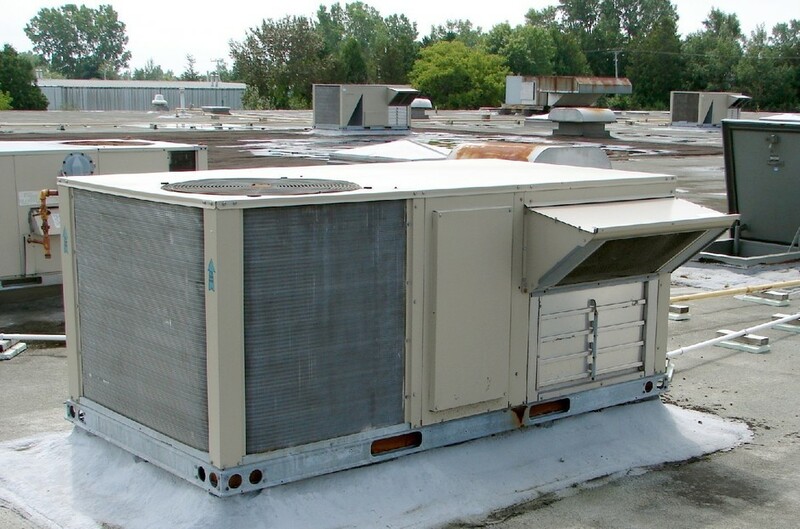 Best Heating & Cooling can also maintain and Install a new Commercial Roof Top Unit.